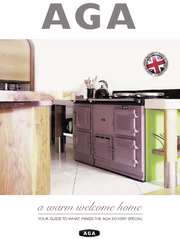 THE PERFECT PARTNER IN YOUR KITCHEN - Website of foalyardkitchens! 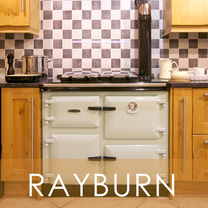 AGA, RAYBURN and MERCURY have been specified by many of our customers. 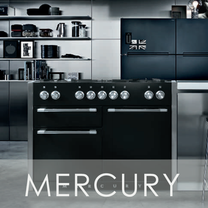 Aga have been working with us for many years. 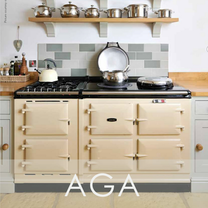 If you would like an Aga survey, please fill in our 'contact' form and we will make an appointment.